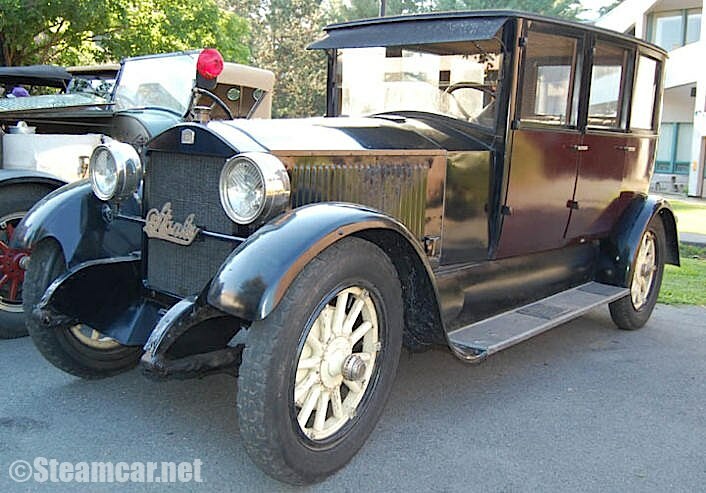 1923 Stanley 740G 5-Passenger Sedan, Serial No. 23470. 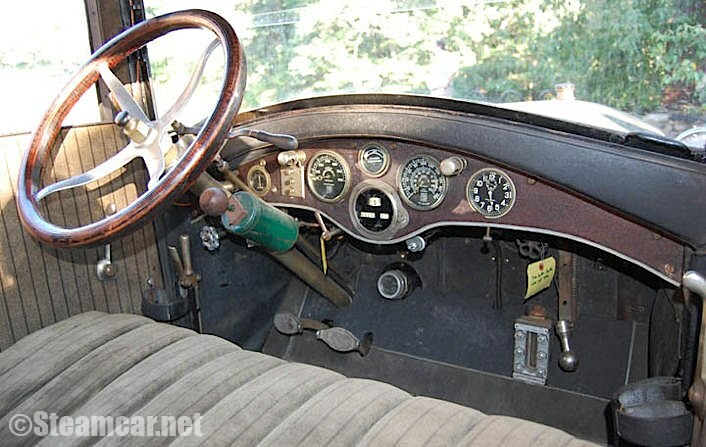 This is an exceptionally original Stanley with 44,000 original miles. 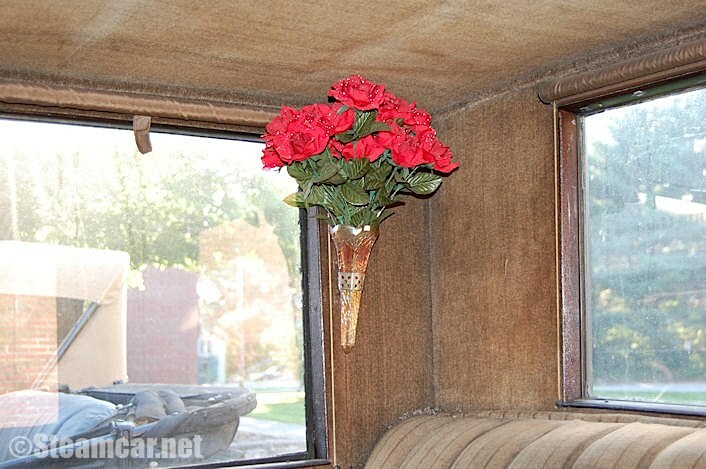 The upholstery shows little wear. 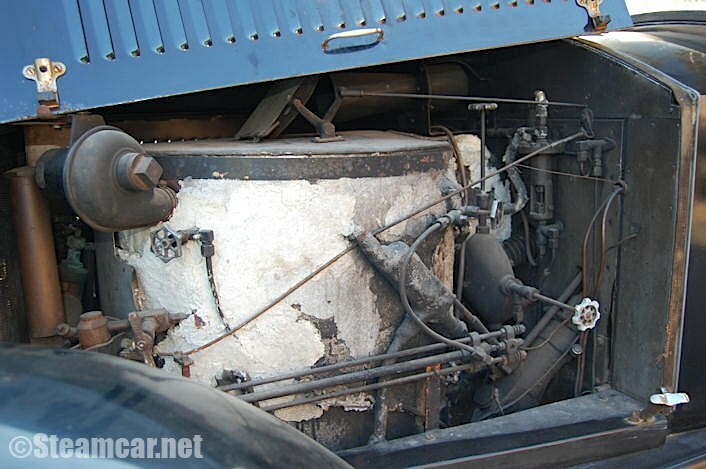 The car features Pierce Arrow front brakes, almost certainly a 1920s addition, and a Pierce Arrow (Series 33) fuel tank mounted on brackets above the original fuel tank during World War II. 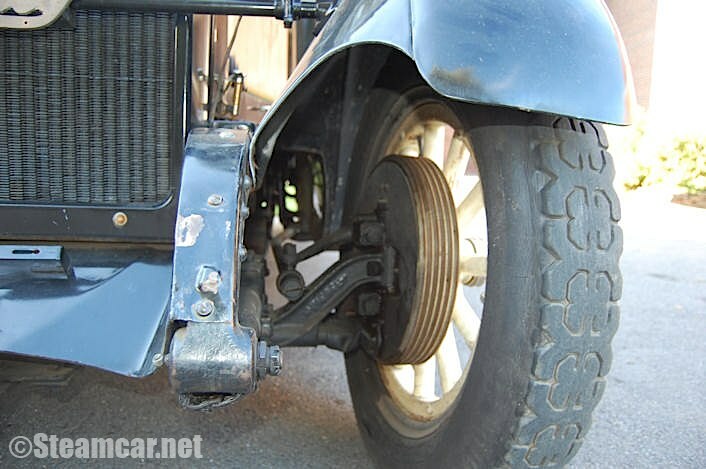 The pre-war tires all hold air but are hard and cracked. This car is as it was parked in 1946 or so. Nothing has been done to this car and no attempt has been made to operate it. 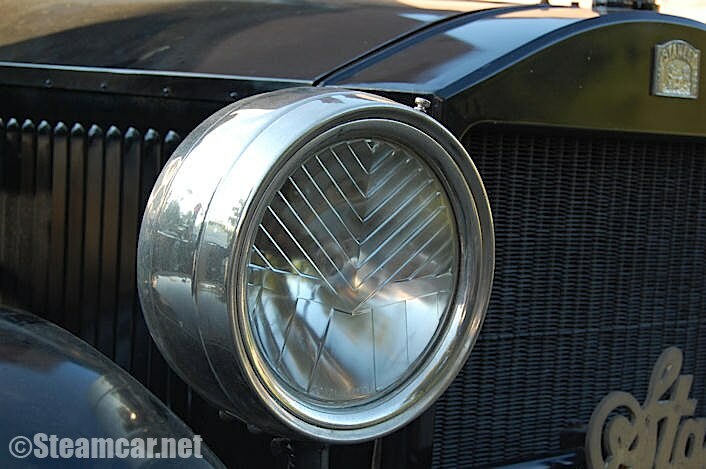 It is a wonderfully original “Barn Find” vehicle. 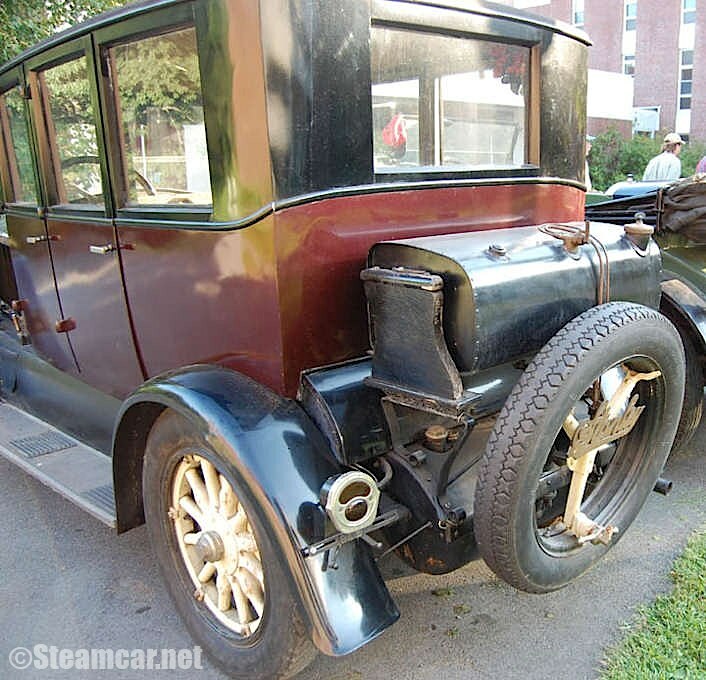 Certainly the finest unrestored, original condition Stanley in existence. 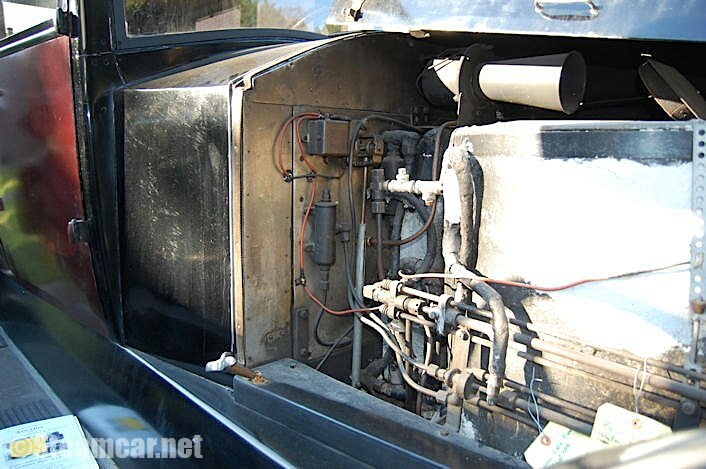 No damage, no rot, no repairs. 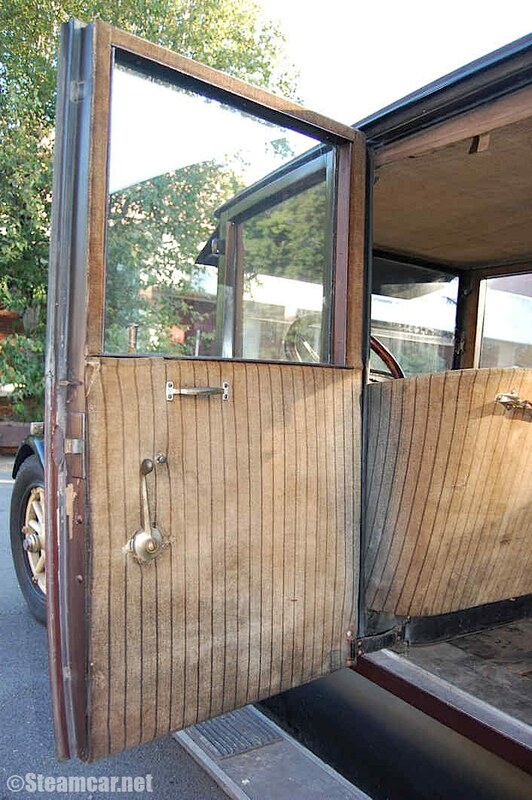 Oil needed on the window regulators but the woodwork is sound and the doors close easily. They may never be another original Stanley of this quality offered again. $75,000. 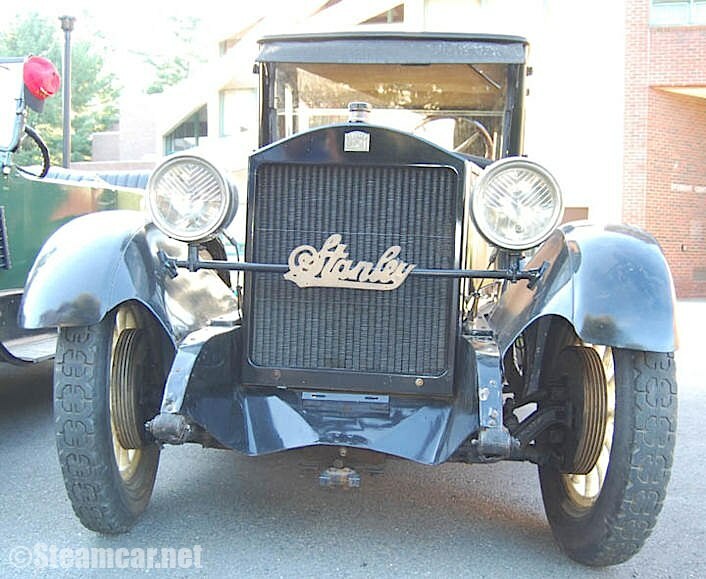 This is an exceptionally original Stanley with 44,000 original miles. Contact, Donald R. Hoke, Ph.D. Please remember 9 hours time difference.